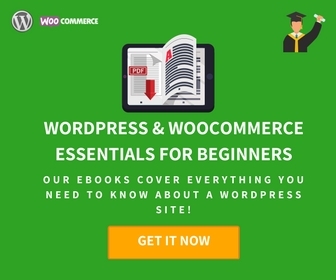 Integrating Stripe Payment gateway on WooCommerce using a plugin empowers you for flexible transactions on your online store. 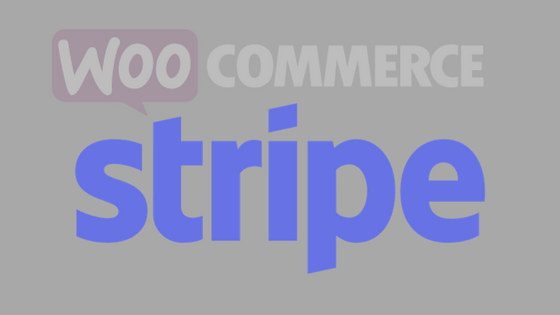 A typical WooCommerce Stripe Plugin allows you to take payments directly on your store via Stripe’s API. Using Stripe, you can accept payments using AliPay, ApplePay, Bitcoin, or any of the popular credit cards (Visa, MasterCard, American Express, Discover, JCB, Diners Club, etc). Stripe is available globally in many countries around the world and growing its range by the day. Launched in 2004, Alipay is an online payment platform that is rising in popularity. Founded by the Alibaba Group Alipay had the biggest market share in China with over 400 million users in 2016. As of 2017, Stripe is planning to roll out a new versatile integration of Stripe. Moving on from the support on Checkout, a more flexible option that allows customization and easy support for multiple payment methods are brewing in their labs. With the new Alipay integration, you can accept any supported payment method through a single integration. There is no need to develop separate integration processes or contracts for each payment method you want to support. The proposed new Alipay integration of Stripe makes it more flexible for your business. Implementing a payment flow with a redirect that is more comfortable to certain consumers, might lead to improved conversions, according to Stripe. This is in sharp contrast to the previous non-redirect payment experience. In addition, Stripe is expected to enable Alipay for recurring payments scenarios (like using WooCommerce Subscriptions). Stripe is the simplest way you can think of to support Apple Pay, which enables you to smooth credit card payments. It also relieves you from manually typing card or shipping details, as your customers can authorize payments with Touch ID. It really appeals to the convenience factor as customers can easily check out using the fingerprint sensor. 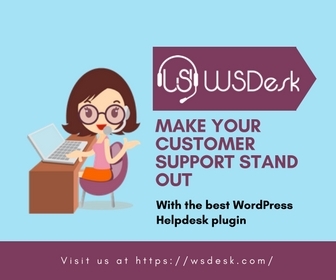 You will be able to charge customers for any type of WooCommerce products in your store as well as subscriptions. The integration of Apple Pay Support on Stripe is a simple and straightforward process. The above statistical data is a collaborative effort between PYMNTS and InfoScout, a consumer research company. You can read more insights here. 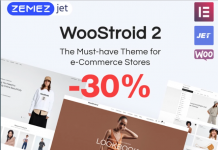 WooCommerce Stripe Integration with Bitcoin – How useful is it? Released as an open-source software in 2009, Bitcoin is a cryptocurrency and a digital payment system. 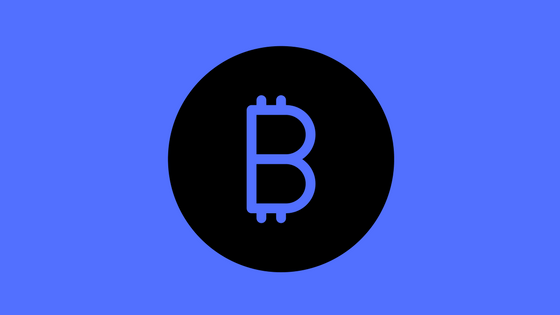 Stripe users in the United States can accept Bitcoin for USD payments from customers. Here are some of the reasons pointing to the usefulness of Bitcoin with Stripe. Smooth integration – The integration process for Bitcoin is quite simple. You have two options for a store owner to integrate Bitcoin – either your own form using an API, or enable it on the checkout page. No exchange rate issues – According to Stripe, you may not have to face exchange rate hassles when you are using Bitcoin. You can simply specify the amount of the transaction in USD. Reasonable pricing – Stripe charges just 0.8% per successful Bitcoin transaction, capped at $5. This is widely preferred by customers as there are no other hidden fees. Integrated reports – You do not need to take any extra trouble as Bitcoin payments are integrated into the same reporting as credit cards in Stripe. Via Checkout, Stripe easily integrates credit cards while securing your customer’s data. This way card information is sent directly to Stripe and does not touch your server. Stripe returns to your site a token representation of the card, and this token can then be used in a charge request. Read Checkout Tutorial of Stripe for more insights. Stripe integrates even highly complicated subscription models. It helps automate even perplexing calculations to support plans based on customer usage (that may be a different figure every month). Stripe easily manages plans that have a base price and an amount for each user.You can easily integrate to enable your user to customize their subscriptions. 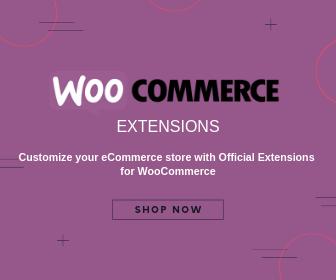 Using the WooCommerce Stripe extension and WooCommerce Subscriptions, you can have multiple subscriptions for a single customer. Stripe easily integrates subscriptions to your scheme of things in a few simple steps. All you need to do is define a plan with the time period and billing amount, and subscribe a customer to the plan. Stripe helps to make an easy job out of any kind of payments flow and enables you to accept payments in minutes. An efficient Stripe plugin might take your payment process to another level altogether. Check out a free version, if you want to try out before a purchase.